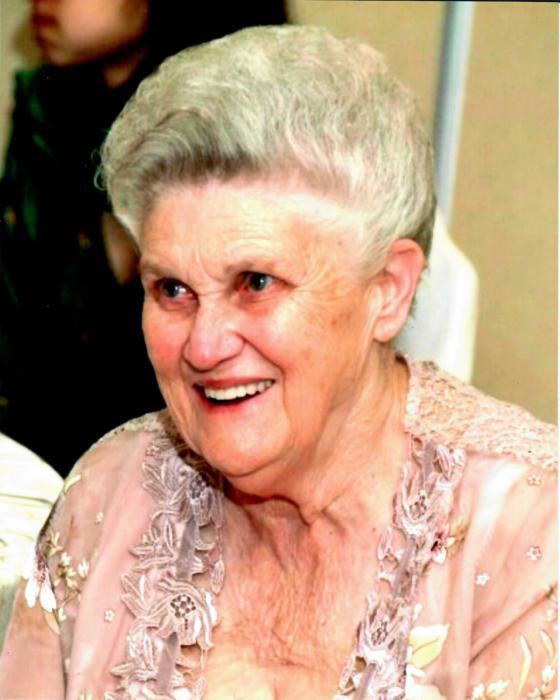 Josephine “Jo” Huffines Davis, age 89 of Colorado and formerly of the Mt. Vernon Community in Clay County, TN passed away Saturday, April 6, 2019 in Colorado. Josephine “Jo” is at the Anderson & Son Funeral Home in Red Boiling Springs, TN. Funeral Services for Josephine “Jo” Huffines Davis will be conducted Friday afternoon, April 12, 2019 at 1:00 p.m. from the chapel of Anderson & Son Funeral Home in Red Boiling Springs, TN with Keith McDonald officiating. Interment will follow in the Mt. Vernon Cemetery. Visitation with the family will begin on Thursday 2 p.m. until 9 p.m. and Friday 9 a.m. until her service at 1 p.m.